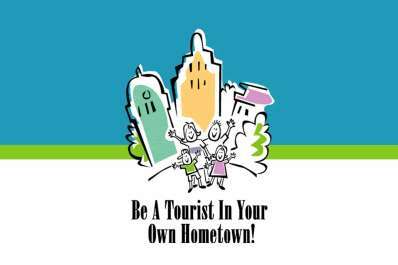 Visit 16 Fort Wayne museums and attractions FOR FREE from 12:00 pm until 5 pm! *Some attractions close prior to 5 pm. 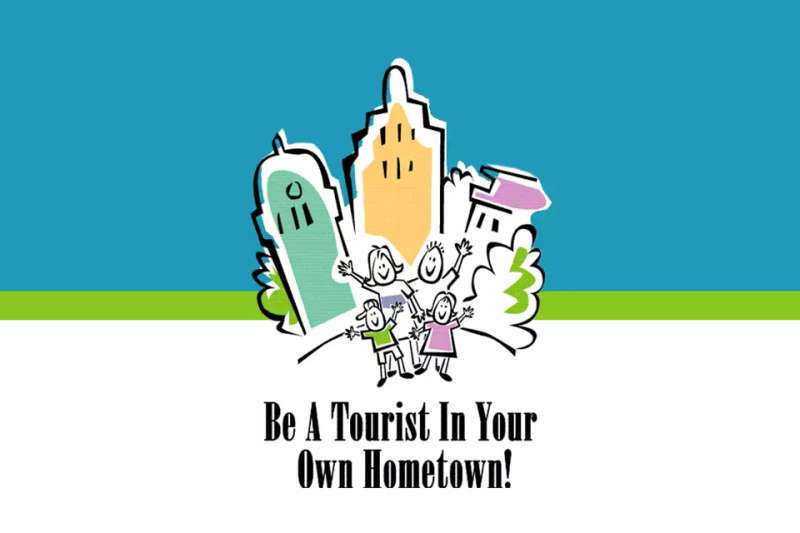 For additional information visit our Be A Tourist in Your Own Hometown page.